Newer, well kept, very nice 3 Bedroom on 4.25 Acres in Glenrose School District. 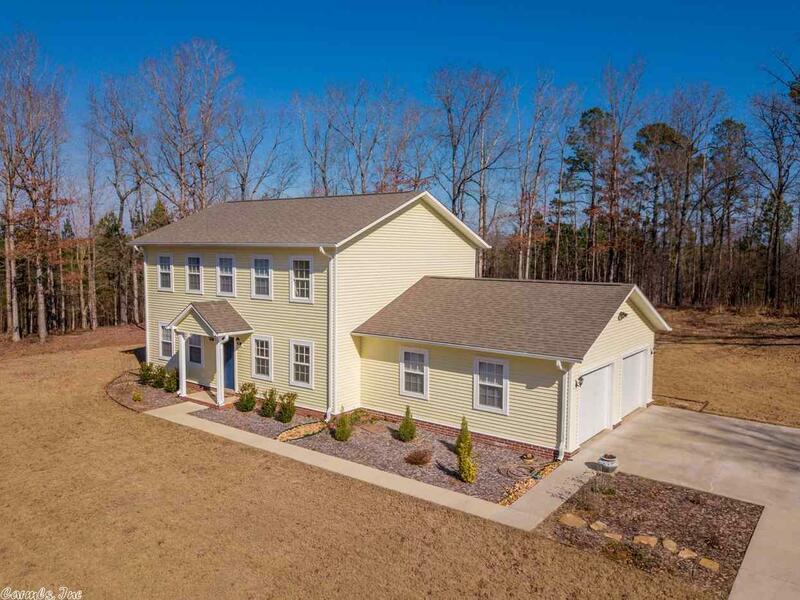 This home was built in 2016 in a very nice neighborhood off Hwy 67 in the Crestview Subdivision. You'll see granite counter tops, walk in pantry, stainless steel appliances, 2 and a half baths, hard wood floors, his and her sinks in Master Bath Suite! Home has a 2 car garage and is built energy efficient with very low utility costs.